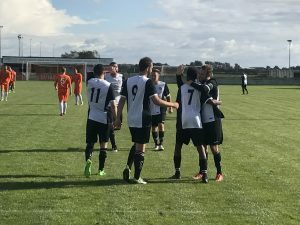 Whilst West and Runcorn Town will head into tomorrow’s game in 8th and 1st place respectively their leading goal-scorers stand side-by-side one another in the NWCFL goal-scorer’s charts in first and second. Tom Bailey and Craig Cairns have already notched up an incredible 22 goals between them as they come face-to-face at tomorrow’s game. In the first meeting of the season between the two divisions heavyweights we asked two other heavyweights on what supporters of both teams can expect tomorrow. 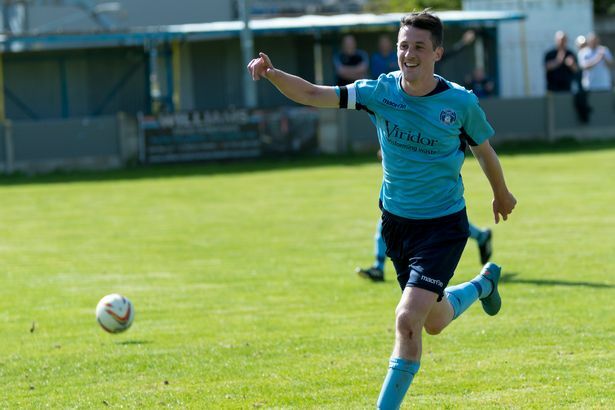 Barca Jim: “In Tom Bailey West have arguably the perfect striker for the NWCL. He has the strength to lead a line, playing as a lone striker and giving his teammates the perfect out ball as they know when it goes to Tom with his back to goal it will stick and he has the ability to bring others into play. 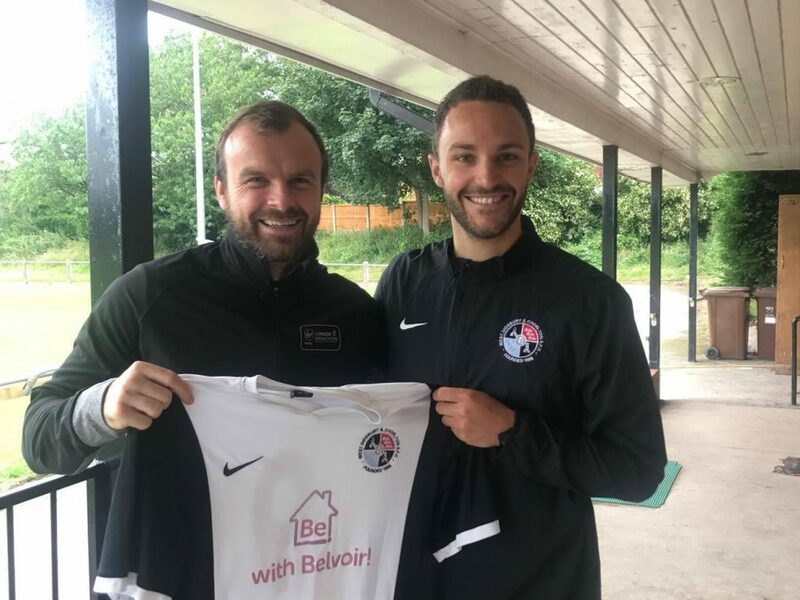 Whilst Tom Bailey made the high-profile summer move from 1874 Northwich it seemed like Craig Cairns came from nowhere last season to set NWCFL ablze scoring an incredible 52 goals in 41 games for Town. 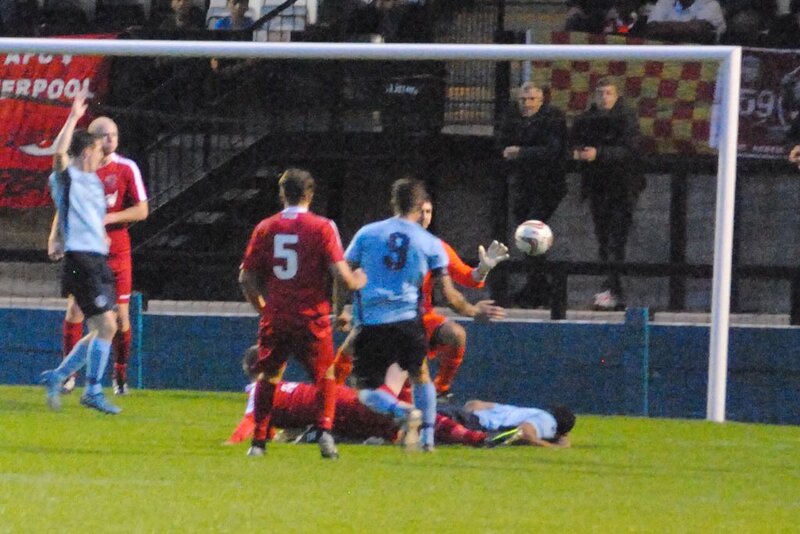 However the Runcorn forward has been doing it both at higher and lower levels for several seasons. 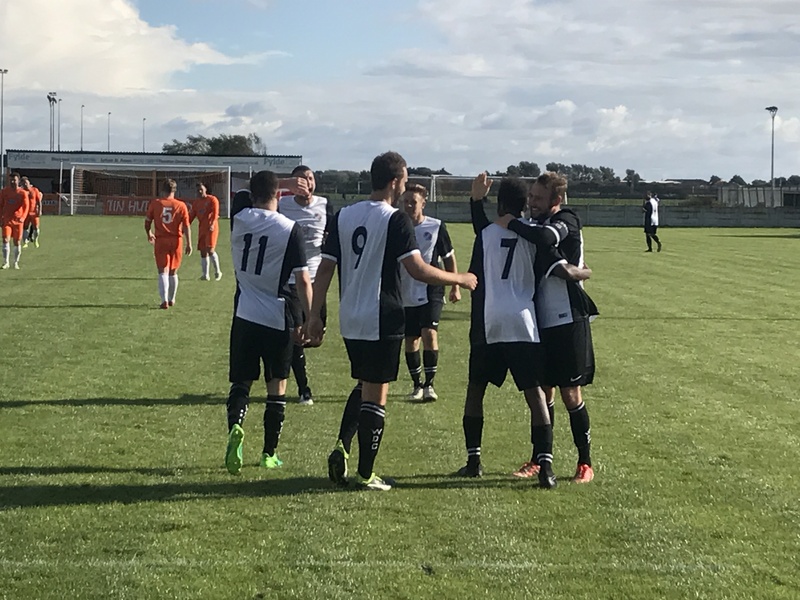 The incredible goal feat hasn’t gone un-noticed higher up the pyramid but the NWCFL golden shoe winner has no desire to move on. This isn’t the first time the two strikers have faced off against one another. 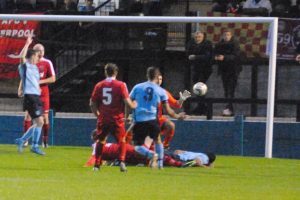 Runcorn Town met 1874 Northwich at Pavillions in August 2016 with the visitors running out 2-0 winners on the day although Bails failed to find the net. In the return meeting in December 1874 completed the double with a 3-2 win although Cairns outscored Bailey notching a brace to the now-West number 9s penalty. Of course, there are more than just two players involved in the outcome of Sunday’s game but the anticipation of the meeting of the two deadliest strikers in the division cannot be missed. Kick off is at 3pm on Saturday, admission is £5 for adults, £3 concessions and FREE for under-12s accompanied by an adult. Thanks to Barca Jim, Martin Fallon and Runcorn Town FC.